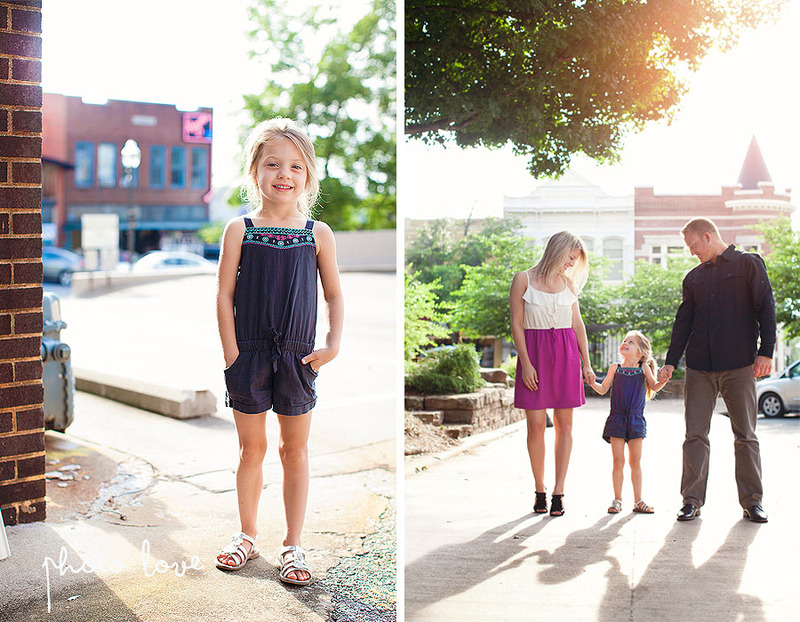 I loved photographing this gorgeous family in Downtown Fayetteville Arkansas. 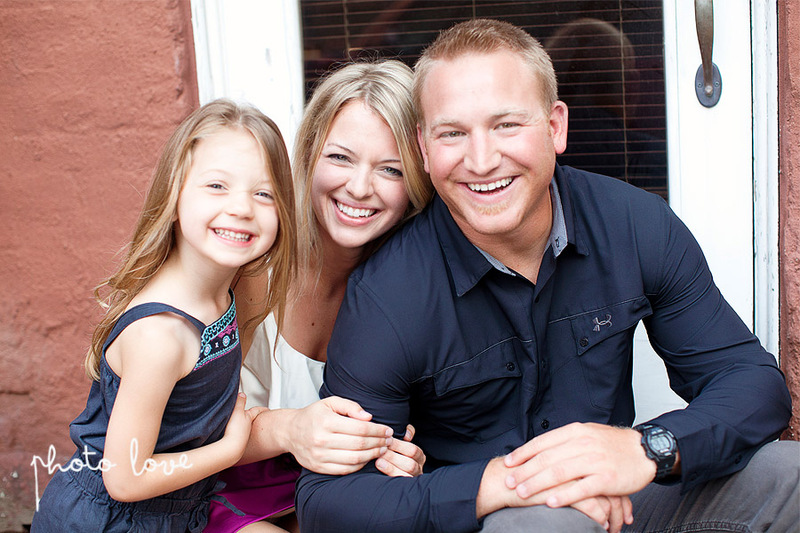 These fun family photos are also engagement photos for Sarah and Jamie who will be married this June at Horton Farms. 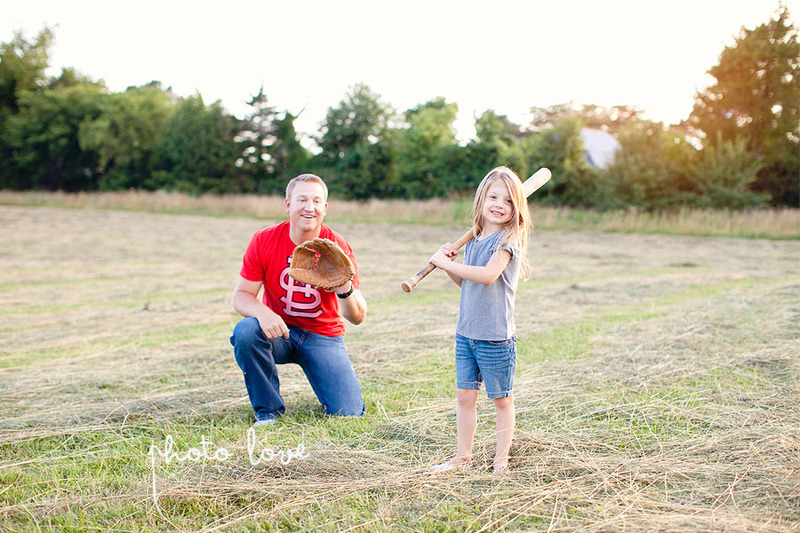 We had a first-rate time incorporating outdoor activities into these peppy portraits playing baseball and walking through a veggie patch off Weddington in Fayetteville. 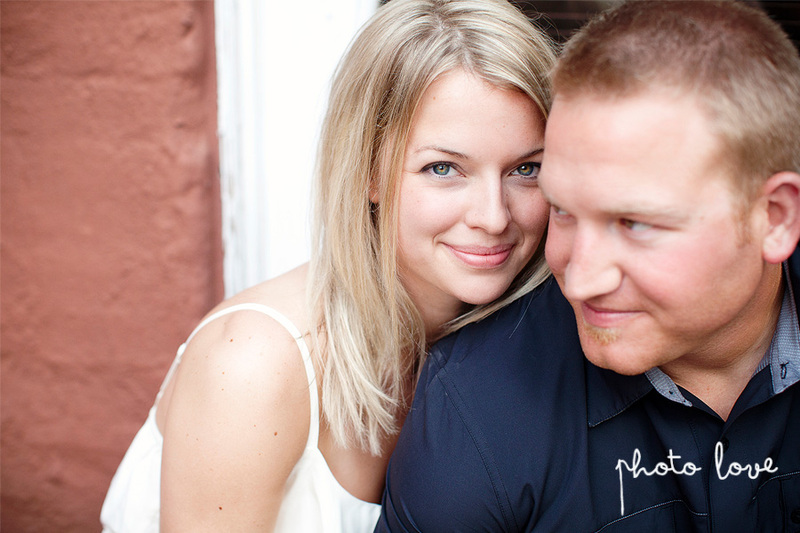 The Cobblestone Project is such a great organization and makes for such cute pictures. Check out their site!